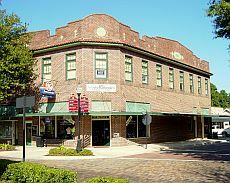 Historic Downtown Winter Garden has the small town charm of old Florida, with it's brick lined streets and beautiful architecture. 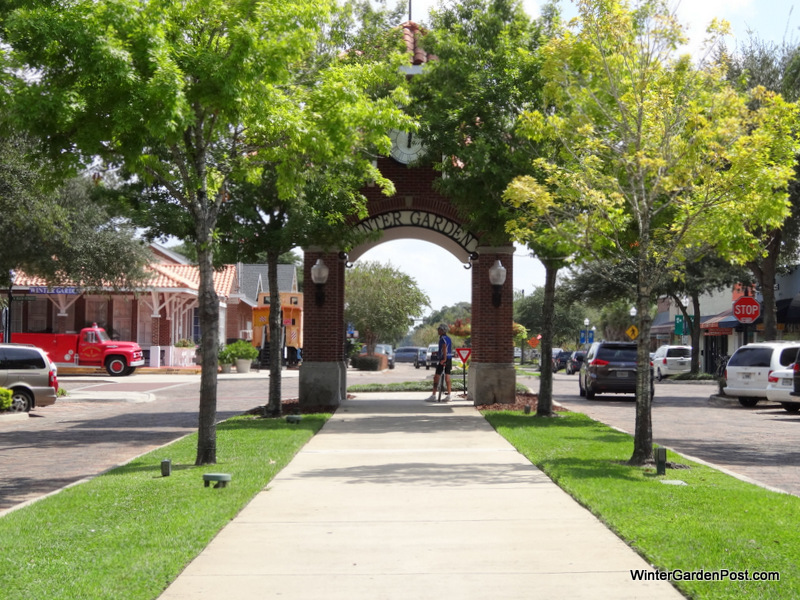 The West Orange Trail runs right through the center of downtown Winter Garden, which is used daily by runners, rollerbladers and locals out for a bike ride . 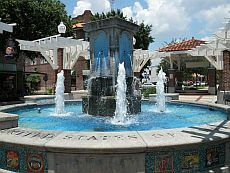 The clock tower and pavilion are a central attraction downtown, along with the artistically tiled water fountain and swings around it to relax on. 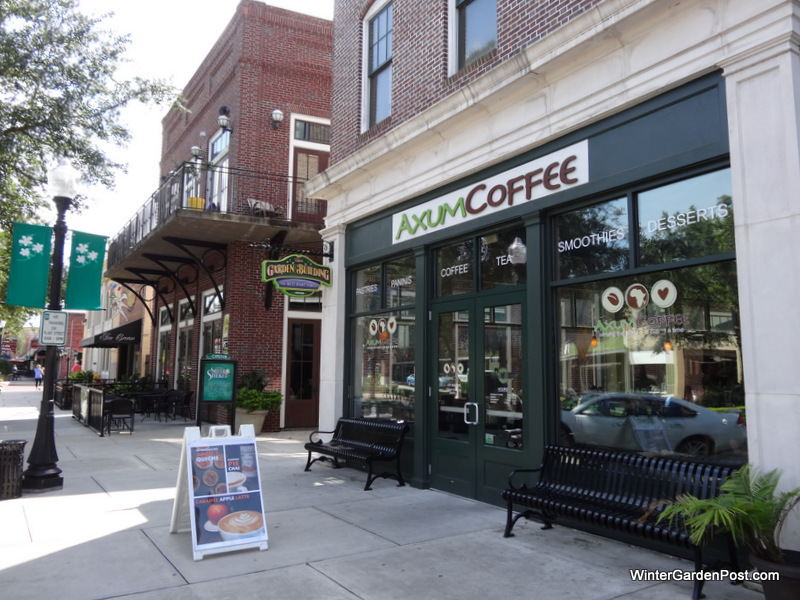 Browse through the many shops, museums and art galleries downtown, then grab a bite for lunch at a one of Winter Garden's many cafe's. 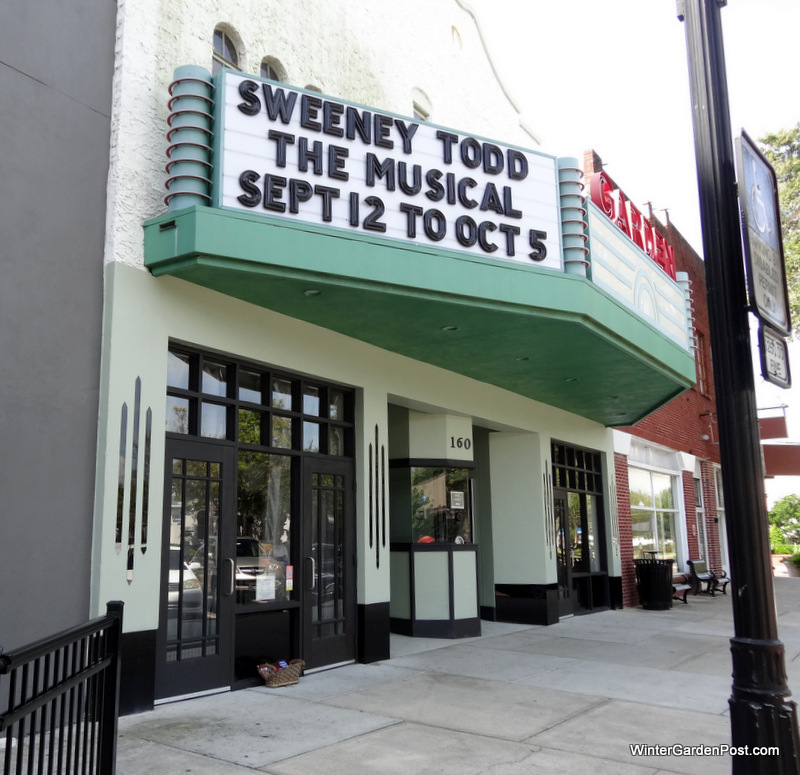 Visit in the evening and catch a live show at the Garden Theatre. 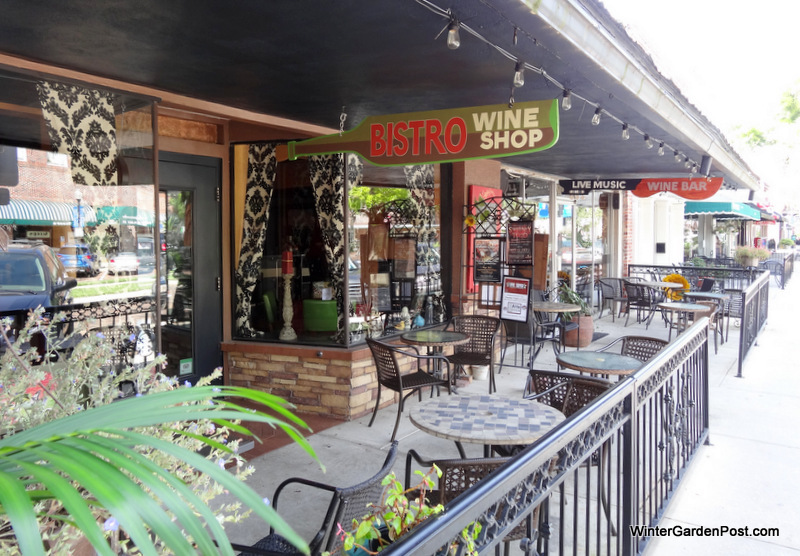 Dine at a restaurant, then Sip on a drink and listen to live music at the MoonCricket or at the Gazebo on a Friday night. 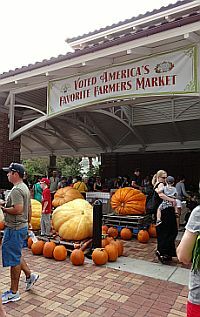 Saturday is the time to buy fresh produce at the Farmer's Market, listen to live music, and let the kids play at the splash park. 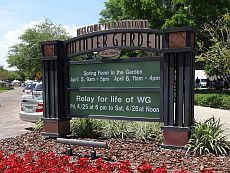 Any time day or night, Downtown Winter Garden is thee place to be to have a great time! 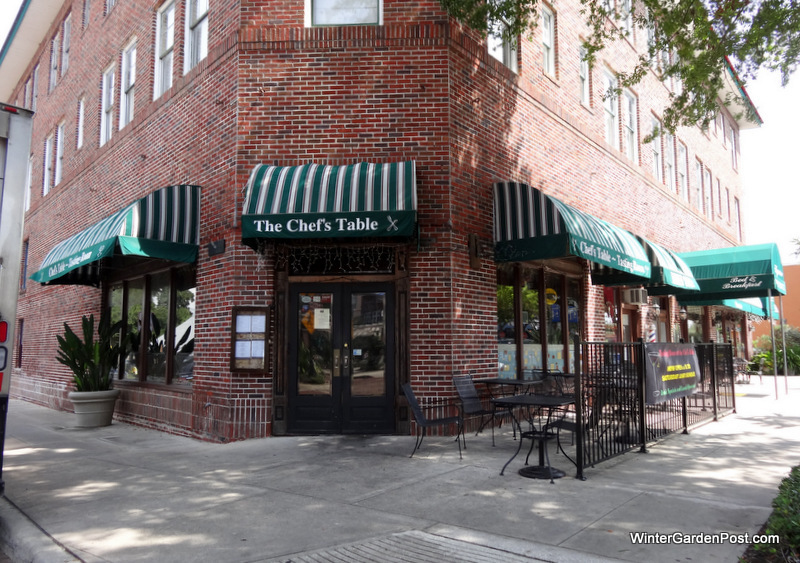 Winter Garden downtown business, Winter Garden FL 34787 downtown business, Winter Garden FL 34787 Business downtown. 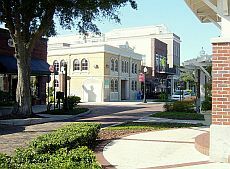 Winter Garden downtown business, Winter Garden FL 34787 downtown business, Winter Garden, FL 34787 downtown restaurants, Winter Garden Business 34787, 34787 Downtown Business, Winter Garden Restaurants 34787, Restaurants downtown 34787, Restaurants downtown Winter Garden, Business downtown Winter Garden 34787. 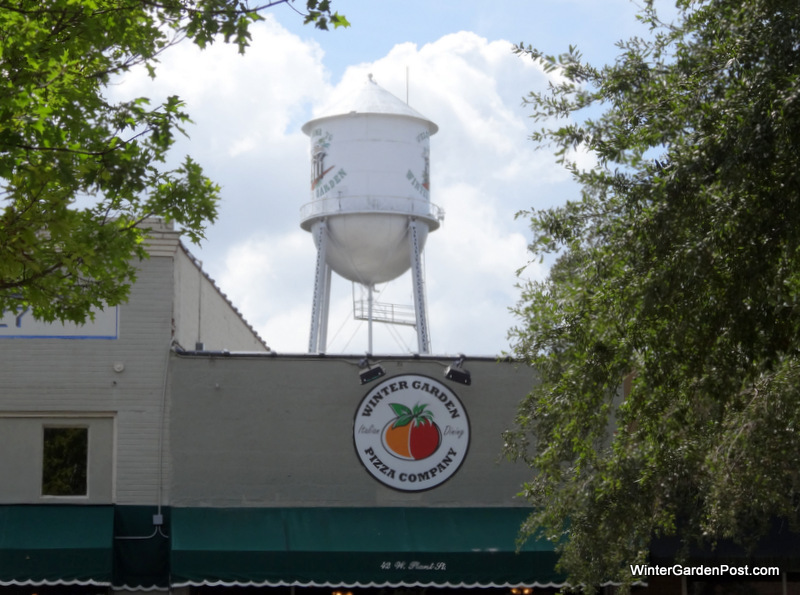 Many of the businesses in historic downtown Winter Garden have been around since the early 1900's. 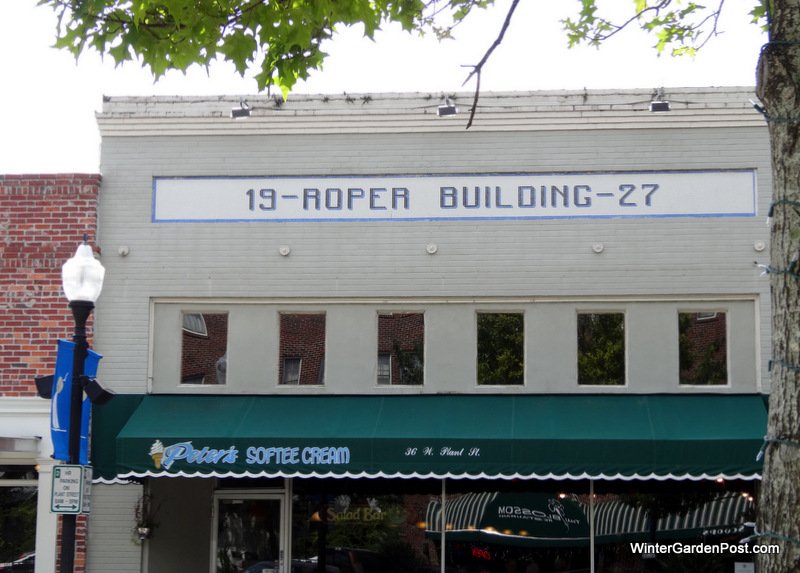 The oldest remaining structures were built around 1890 and continued to be developed at intervals between 1915 and 1940. 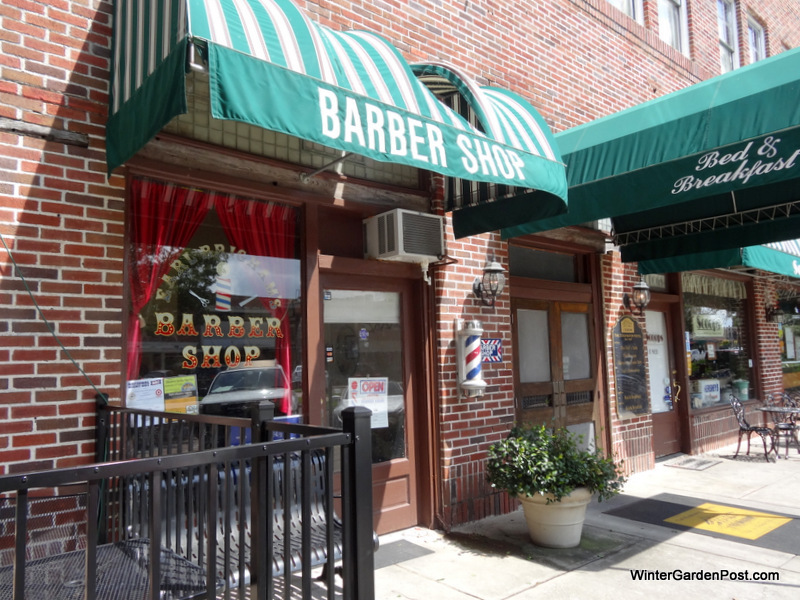 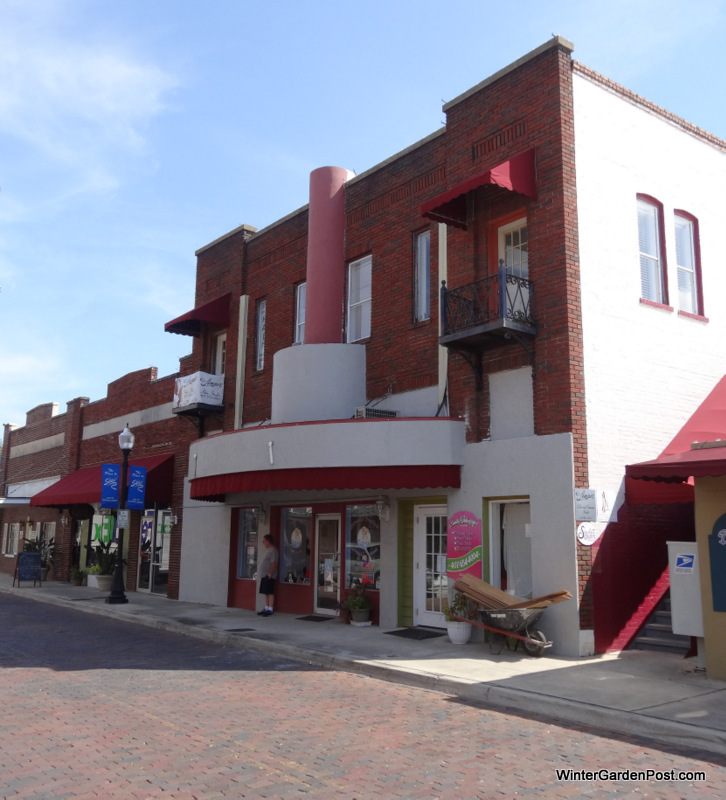 The businesses housed in these historic sites continue to provide the quality hometown service you would expect from the Winter Garden community.